A top Kurdish lawyer was killed by an unidentified gunman on Saturday amid chaotic scenes in Turkey. 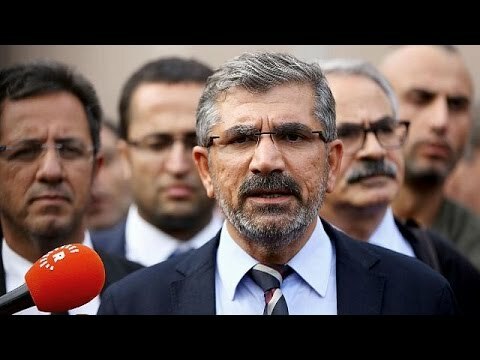 Some reports suggest that Tahir Elci was caught in the crossfire as attackers shot at security forces in Diyarbakir, the largest city in the troubled, mainly Kurdish southeast of the country. Share the post "الوجه الآخر لتركيا : اغتيال طاهر الجي"